Electric Hand Mixer with Bowl is a good appliance in kitchen and home.The 5-Speed Hand Mixer with Stainless Steel Turbo Beater II Accessories, is ideal for powering through heavy ingredients. The Pro Whisk attachment is included and perfect for whipping egg whites to fluffy peaks or whip cream to top your favorite dessert. Looking for ideal Plastic Hand Mixer Manufacturer & supplier ? We have a wide selection at great prices to help you get creative. All the 5 Speed Hand Mixer are quality guaranteed. 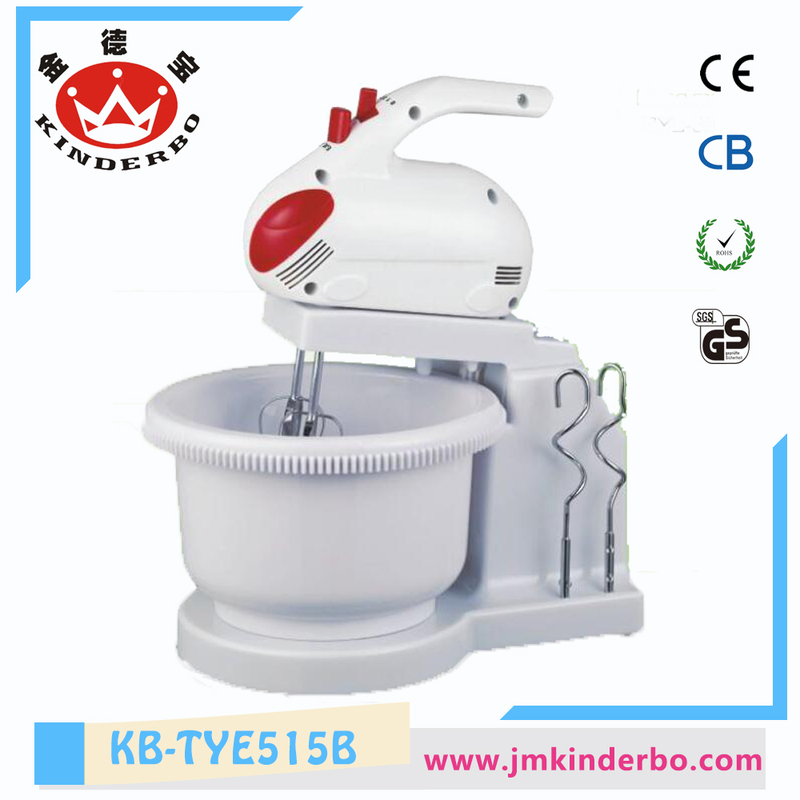 We are China Origin Factory of 100W Hand Mixer. If you have any question, please feel free to contact us.